Calculating construction damages can be complex and confusing. 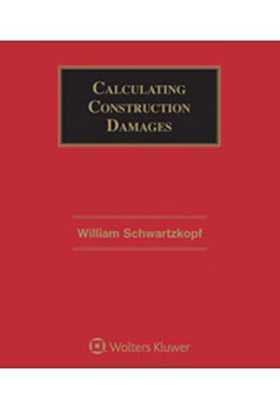 Written by recognized experts in the area of construction claims, Calculating Construction Damages is a one-of-a-kind resource providing step-by-step guidelines for valuing a claim and calculating damages. 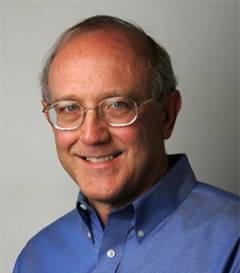 The effectiveness of expanding on productivity analysis. The definition of home office overhead costs and the use of the Eichleay formula. Calculating Construction Damages is organized by type of damage rather than type of claim. Its clear, mathematical techniques will enable you to value any claim and accurately calculate damages.